Hydroponics and greenhouse supply store GrowGeneration has raised $10 million in funding to expand as marijuana becomes legal in more U.S. states. GrowGeneration, which has a headquarters at 1000 W. Mississippi Ave. in Denver, disclosed the raise in an SEC filing May 11. The company has 19 locations listed on its website, including in Washington, California, Nevada, Michigan and Rhode Island. In May 2017, GrowGeneration purchased Seattle-based hydroponic business Hydro Spot for $140,000, following a $2 million capital raise. The company said it planned to target growth in states with recreational marijuana legalization and expand to 17 states by 2019. Co-founder Michael Salaman and CEO Darren Lampert launched the firm in 2014 in Pueblo. It sells soil, lighting, hydroponics and other cannabis-growing equipment. This is GrowGeneration’s largest capital raise to date, according to Form Ds filed through the SEC. It also disclosed a $9 million raise in January 2018. 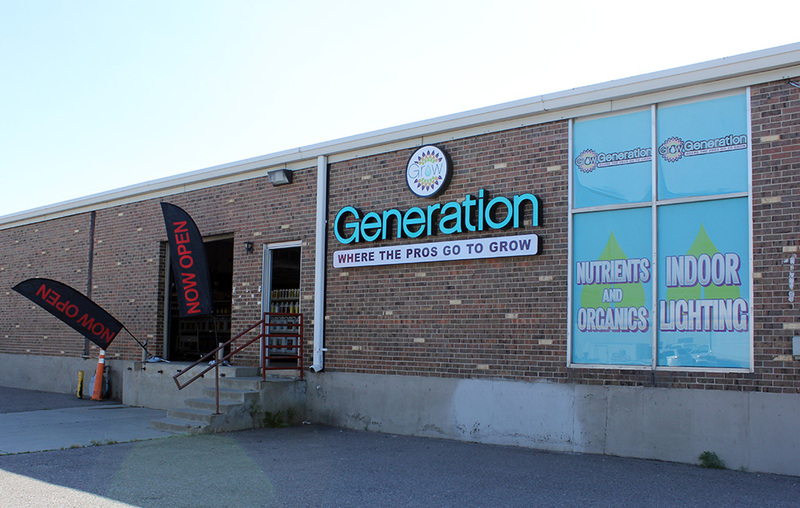 Shares of GrowGeneration, which started trading publicly in 2016, closed Monday at around $4.90. That price is up from $1.84 per share in May 2017, but down from $8.90 per share in January.